Learners on the Motorway: What Do Instructors Think? If you’re a learner, you don’t have quite the same freedom on the road as a driver with a full licence. You must, for example, be accompanied at all times while driving. 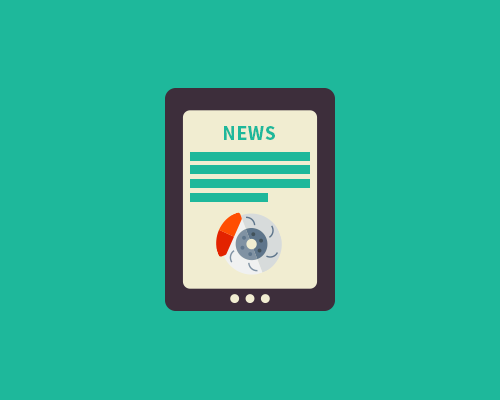 However, one restriction that had affected learners is now no longer in place. That’s because, as of June 4th, 2018, rule 253 of the Highway Code has changed, meaning that learners can now drive on the motorway. When those learners do hit the motorways, though, they won’t be alone in the car. Learners can only legally drive on the motorway if their instructor is there with them. This, therefore, begs the question: what do driving instructors make of the change? Here at PassMeFast, we have instructors covering no fewer than ten counties. Staying in regular contact with our large, diverse fleet helps us keep our finger on the pulse of instructor opinion as the rules of the road change over time. As such, it was only natural that we decided to gather their thoughts on motorway driving for learners. ① Do you agree with learners being allowed to drive on motorways? Do you agree with learners being allowed to drive on motorways? The first question we put to our instructors was the most basic: whether or not they agreed with the change. In this instance, we saw some fairly clear-cut results, with 74% of instructors surveyed saying that they supported the move. For some instructors, allowing learners on motorways couldn’t come soon enough, with one saying that it was “about time”! Others, however, were much more sceptical. Of those who disagreed with the move, many noted that the existing Pass Plus scheme already covers motorway driving—one instructor said that the change “makes a mockery of Pass Plus”. ② Do you plan to take learners for motorway lessons? After gauging our instructors’ general opinion, we wanted to find out if they would put their money (well, their car) where their mouth is and actually take learners on motorway lessons themselves. 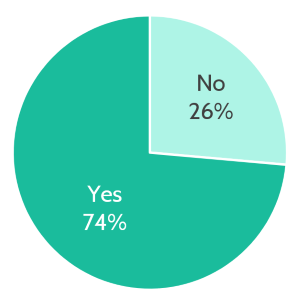 Here, the results were even more decisive than for the previous question: 79% of instructors said that they would take learners for motorway lessons themselves. Do you plan to take learners for motorway lessons? All instructors who were in favour of allowing learners on motorways said that they personally planned to take learners on motorway lessons. No surprise there—but 22% of those who disagreed with the move said that they would nonetheless take their pupils on motorway lessons. Many instructors noted that they would only consider taking a learner on the motorway when they felt they were fully ready. They also felt that the move would be useful for new drivers, with one specifying that motorway lessons would “teach them the difference of speed” and would help them learn how to judge how to meet other vehicles rather than “expecting everyone to move over”. Those against the move, meanwhile, said they would prefer new drivers to take Pass Plus courses instead. For some, it was more a question of scheduling; one instructor suggested motorway congestion could mean “lessons finishing late”. ③ Do you think that allowing learners on motorways will make roads safer? Do you think that allowing learners on motorways will make roads safer? One of the main reasons behind allowing learners on motorways was to improve safety. So, naturally, we decided to ask our instructors whether they thought the move would actually make roads safer. 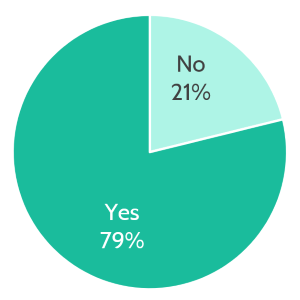 The result here was similarly one-sided: 70% of those we surveyed said yes. 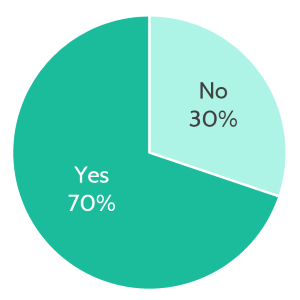 This was, nonetheless, the lowest percentage saying yes to any of the three questions. As you may expect, all of those against the change said they felt it would not make roads safer. 95% of those who agreed with letting learners drive on the motorway, meanwhile, said safety would improve. Once again, those who disagreed with the change highlighted the importance of Pass Plus and further training after passing. ④ What advice would you give to a learner about motorway driving? Be positive in your driving! As usually happens before major changes to the process of learning to drive, the DVSA held a consultation on allowing learners on the motorway. In doing so, it noted that 15% of collisions involved drivers between 17–25—even though these drivers accounted for only 6% of the miles driven on UK roads. Given the prominence the DVSA affords to this observation, you may assume that it views motorways as particularly dangerous. In fact, it’s quite the opposite: the DVSA describes motorways as “the safest roads to drive on”. Indeed, only 4% of the aforementioned collisions took place on motorways. Nevertheless, the DVSA still felt that it would be benefit all road users if young drivers had more motorway training. It’s understandable: when learners were unable to drive on motorways, the only way to get motorway lessons was through a Pass Plus course. 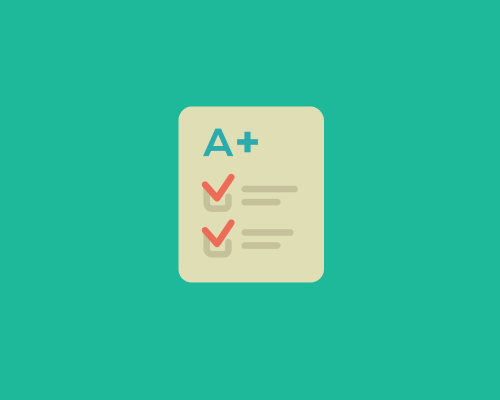 With only 3% of learners opting for this, it was clear that things needed to change. Anecdotal evidence from young drivers supported the move towards allowing learners on motorways, with many saying that they or their friends didn’t feel comfortable on motorways or didn’t fully understand motorway driving. The DVSA, meanwhile, worried that some drivers didn’t understand new smart motorway signs and signals. The response to the DVSA’s consultation was fairly decisive: 80% supported the proposal to allow learners on motorways. 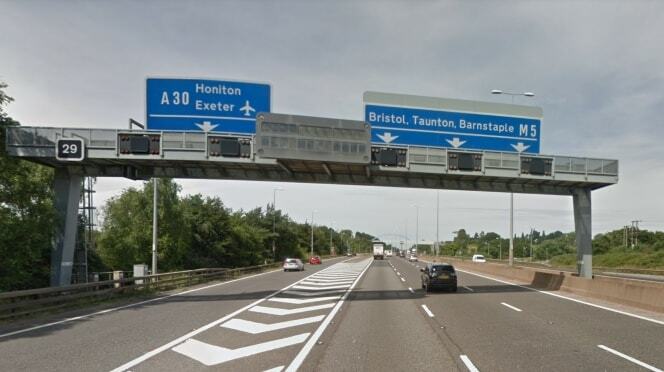 Still want more information on motorway driving? We’ve got your back! Here are the answers to some of the top questions about motorway driving for learners. When can a learner legally drive on motorways? 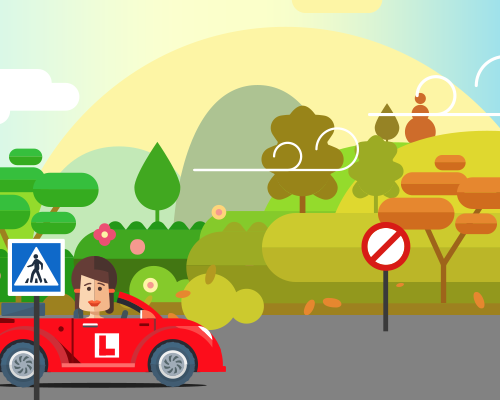 A learner can drive legally on the motorway when they are accompanied by an approved driving instructor (ADI). They must be driving a car fitted with dual controls. Is it now compulsory for learners to take motorway lessons? No. It’s entirely up to you if you want to take motorway lessons or not. Your instructor will be able to advise you as to whether your driving is of the appropriate standard to drive on the motorway. If your instructor thinks you’re ready, then don’t worry—they believe in you, so be confident! Still unsure? Check out the top reasons to take motorway lessons with your instructor. Can learners drive on the motorway with a friend or family member? No. 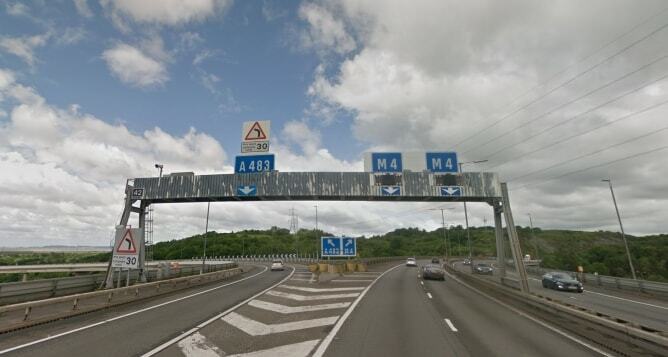 Learner drivers may only drive on the motorway if they are accompanied by an approved driving instructor. Will motorway driving now feature on the driving test? No. There are no plans for the driving test to incorporate motorway driving. The driving test last changed in December 2017, introducing new manoeuvres and sat navs. Read up on the most recent driving test changes. Can a trainee driving instructor accompany me on the motorway? No. Only approved driving instructors can accompany learner drivers on motorway lessons. Can learner drivers of other vehicles be allowed on the motorway? No. At present, this change only applies to learner drivers of cars. If you’re a learner motorcyclist, for example, you won’t be able to ride on the motorway. Is it still worth taking a Pass Plus course? Yes! Getting additional motorway training means you’ll boost your confidence and gain a stronger understanding of how to drive safely at high speeds. 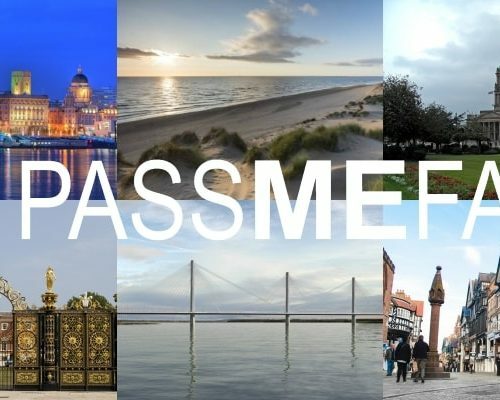 It’s also worth noting that Pass Plus is about much more than motorways. You’ll get experience of rural roads, for example, helping you to learn the key differences between city and country driving. Night time driving will also form part of your course, as well as driving in all weather conditions, including wintry weather. Additionally, as discussed in our young driver insurance guide, Pass Plus can help reduce insurance premiums. 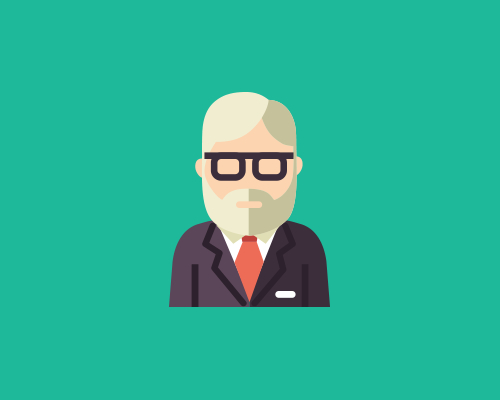 Find out the reasons why a Pass Plus course is worth it. Comments Off on Learners on the Motorway: What Do Instructors Think? 10% Off All Driving Courses: Book Now! 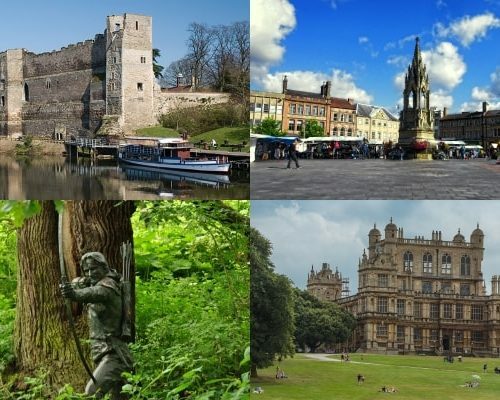 Courses Now Available in Nottinghamshire!